Following on from the success of our first joint event last year, InterEngineering Midlands and Rolls-Royce are proud to once again be working together! Taking place in their newest and most modern facility, the Derwent Building is located on the Birmingham Business Park and is the home of Rolls-Royce Control Systems, who are responsible for manufacturing both the electronic intelligence in a jet engine as well as some of the critical mechanical and hydraulic systems. 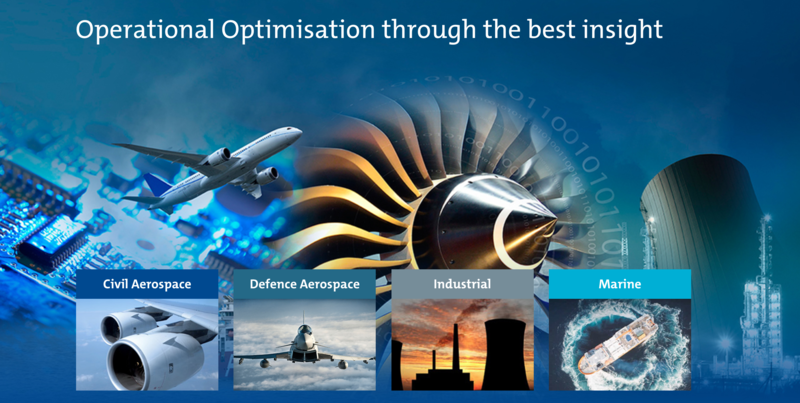 Although recognised as one of the world’s leading producers of aero engines for large civil aircraft and corporate jets, Rolls-Royce is also well established in the marine sector, civil nuclear power, and high-speed diesel engines powering applications as diverse as rail locomotives and luxury yachts. The evening will consist of a champagne reception, a tour of the entire facility, including both electronic and manufacturing production areas, and a chance to network with the other attendees. This event will be attended by Warrick Matthews, EVP of Rolls-Royce Control Systems and a strong ally of Prism, Rolls-Royce’s resource group for LGBT employees. Warrick is a keen supporter of diverse and inclusive workplaces, as a result of not just his own personal experiences but also through seeing first-hand the work being done by key Rolls-Royce customers such as Delta Airlines. Warrick will be more than happy to share his stories with attendees.